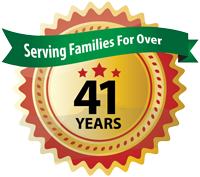 Affordable medical supply is a forward thinking accredited healthcare services provider that offers solutions to individuals, family members and professional caregivers that identifies the needs and priorities of the client. Affordable Medical’s mission is to deliver solutions that meet the ever-increasing demands for products that can address the diverse medical needs of the private paying sector. Our focus is on providing an elite service to all individuals, ages and incomes centered on anyone that needs to accommodate both patient and/or caregiving challenges. We have developed a methodology that encompasses both basic equipment needs for individuals, to consulting with the responsible parties who are making decisions for short term, long term special needs, catastrophic and palliative care. Our years of experience and education include medical equipment, medical supplies, personal care products, wound care, OTC bracing and stockings, private rentals, private repairs, home modifications and our private consulting. 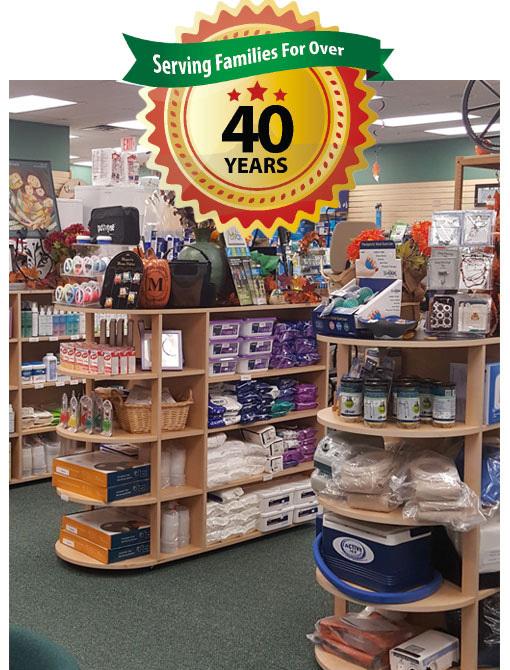 Our large retail location is a place where families and healthcare professionals can visit and choose their equipment, privately speak to an incontinence specialist, or learn how we coordinate your needs when transferring out of a hospital or rehab, safely back to your home. Our trained specialists will review the safety concerns and make recommendations for your review. Affordable Medical is also a Certified Repair Center for all types of medical equipment. We are Accredited by HQAA for over 15 years, one of the most stringent accrediting firms. As O & P Assistant Fitters, we also fit bracing through Medicare and most private insurances. We are proud to be a sponsor and member of the Aging Life Care Association. Call us today and allow our team to provide you with a Higher Level of Care.